October is Wisconsin’s most colorful month. Fall in Wisconsin means autumn harvests, cooler weather, changing leaves, pumpkin patches and more all make this a fantastic month to explore the state. 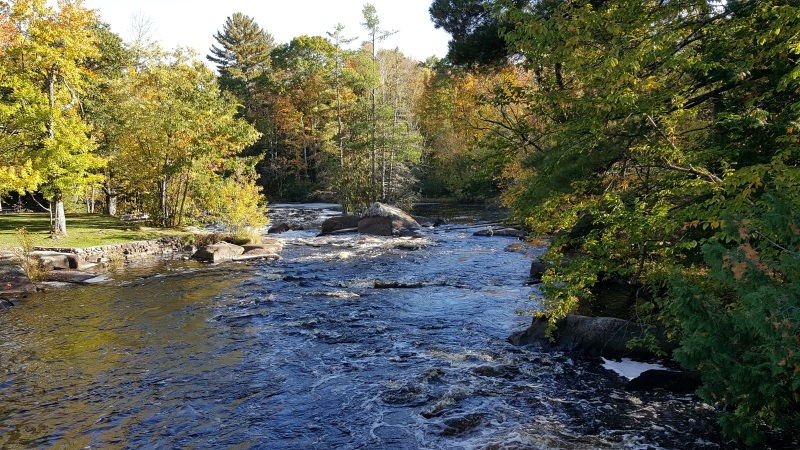 Check out the Fall Color Report from Travel Wisconsin, then enjoy a barrage of fall events or scenic points of interest like the fourth highest waterfall in the country east of the Rockies. Visit attractions like the unique Johnson Wax Research Tower in Racine, designed by Frank Lloyd Wright (Wisconsin Highways 11, 20, 32, 38, I-41/94; the National Freshwater Fishing Hall of Fame in Hayward (Wisconsin Highways 27, 63, 77); the John Michael Kohler Arts Center in Sheboygan (Wisconsin Highways 23, 28, 42, I-43); beautiful Willow River State Park just outside of Hudson (Wisconsin Highways 12, 35, 64); or the Wisconsin Maritime Museum and Rahr-West Art Museum in Manitowoc, home of the S.S. Badger, which runs across Lake Michigan up through this coming Sunday, October 16th. This is just a start to fun of fall in Wisconsin – there’s 54,000+ square miles of the state to explore. Pick Some Roads and GO! !